WEST LAFAYETTE, Ind. 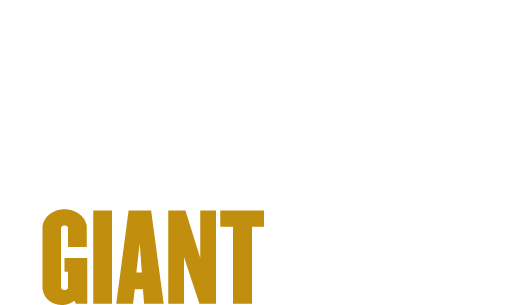 – Purdue Research Foundation and Purdue University officials on Wednesday, August 23, announced the launch of “Purdue World,” a global project to accelerate its social entrepreneurship programs that can contribute to the welfare and advancement of human societies throughout the world. 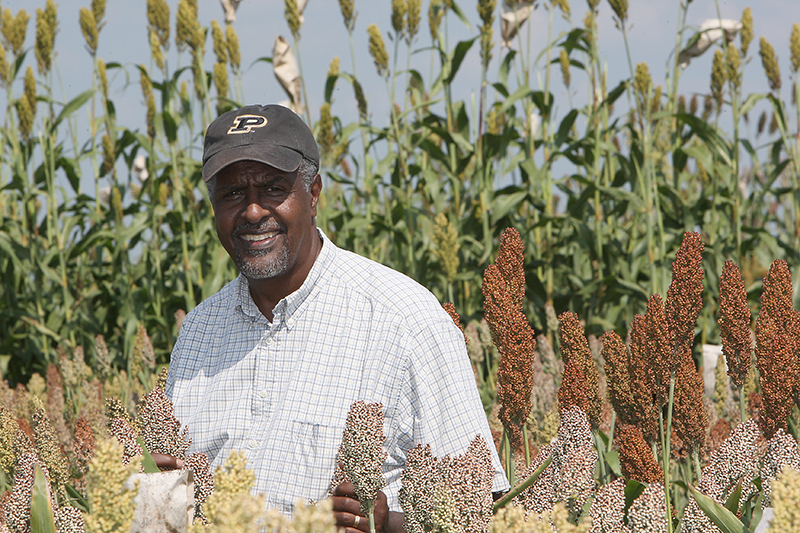 A strong example of Purdue’s contribution is demonstrated in the work of Gebisa Ejeta, 2009 World Food Prize Winner and distinguished professor in the Purdue College of Agriculture. Ejeta developed Africa's first hybrid variety of sorghum tolerant to drought. He also discovered the chemical basis of the relationship between the deadly parasitic weed striga and sorghum, and was able to produce sorghum varieties resistant to both drought and striga. Grain sorghum is the fifth most important cereal crop in the world. With its superior drought tolerance and broad adaptation, sorghum is grown worldwide, providing an important food resource for over 500 million people in developing countries. Watch a video interview of Ejeta here. “At Purdue, we are encouraged to undertake research addressing societal challenges such as food insecurity, both at home and abroad,” said Ejeta, who also is the executive director of the Purdue Center for Global Food Security. The university also recognizes the importance of social engagement. Purdue startups founded to support social entrepreneurship receive the same level of support as market-based new companies. • Special licensing terms for qualifying technologies. • Business plan competition to provide monetary awards for social enterprises. • Launch a Purdue World Impact Fund to support social enterprises. • Mentor program that matches social startups with mentors to help develop and scale new businesses. • The World Health Organization estimates that in 2015 there were 214 million new cases of malaria, resulting in 438,000 deaths. The majority of cases (65 percent) occur in children under 15 years old. Resistance is now common against most classes of antimalarial drugs. Philip Low, the Ralph C. Corley Distinguished Professor of Chemistry and director of the Purdue Center for Drug Discovery, is developing a new class of therapy that prevents escape of malaria parasite from the red blood cell. By preventing the escape, the malaria parasite cannot spread and dies in a few days. Results have been promising in early clinical studies. PICS Global is an example of a new Purdue social startup. 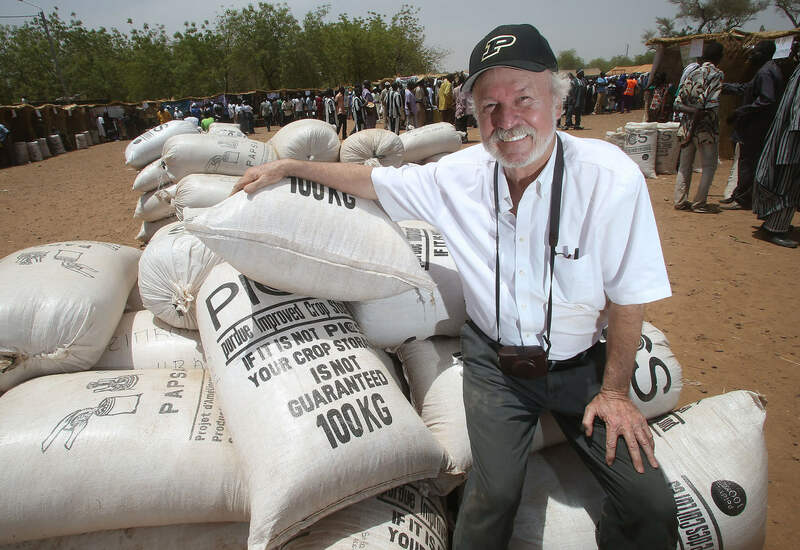 Purdue Improved Crop Storage (PICS) bags offer chemical-free, low-cost crop storage that preserve food longer and safely and prevent insect-caused post-harvest losses for farmers in developing countries. The technology received funding from the Bill & Melinda Gates Foundation. More than 10 million bags have been used across the world. PICS Global a social startup with a mission to distribute this technology worldwide. Watch a video about PICS here. Maji Safi International LLC provides a low-cost, low-maintenance slow sand water filter technology to provide better clean and safe drinking water to schools and communities in developing countries around the world. The company is providing its technology in Tanzania with plans to expand to other underdeveloped countries. Watch a video about Maji Safi International here. SPEAK MODalities developed technology that helps communication and language development for children and families affected by severe, nonverbal autism and developmental disabilities. More than 30,000 youngsters in six countries have been helped by the technology. Watch a video about SPEAK MODalities here. The Purdue World project is part of the Purdue Foundry, Purdue’s startup accelerator located in Discovery Park’s Burton D. Morgan Center for Entrepreneurship. To learn more visit Purdue World.